Rajasthan board class 10th result has been released. New Delhi: Rajasthan class 10th result has been announced. The result will be announced name wise at the official website of the Rajasthan Board of Secondary Education (RBSE) at rajeduboard.rajasthan.gov.in and www.rajresults.nic.in. Candidates can check their 10th result name wise using their roll number only. 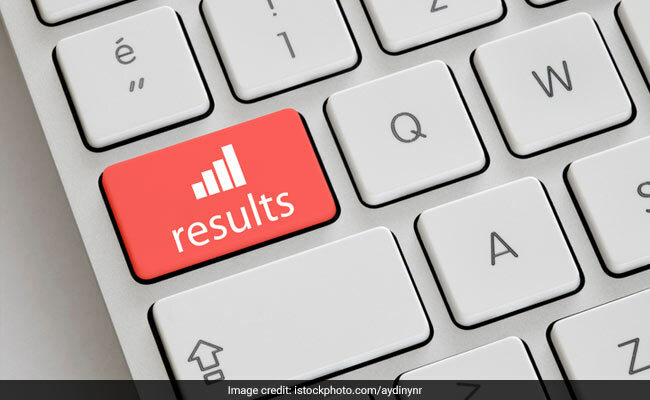 RBSE or BSER, responsible for conducting class 10, 12 annual board exams in the State, had declared the class 12 result for all the streams earlier. Apart from the official website candidates can check their result on third party websites indiaresults.com, examresults.net. Students who have been waiting for their 10th board result can check this space for live updates on RBSE 10th result 2018. State Education Minister Vasudev Devnani is expected to announce the RBSE 10th result in a press conference today at Ajmer. More than 10 lakh students had registered for the RBSE 10th board examination. A total of 7042 candidates had registered for the Rajasthan Praveshika Pariksha and 31,592 for the Madhyamik Vocational exam. Candidates expecting their result should keep their admit card in hand. RBSE 12th result for Arts stream was declared on June 1 and RBSE 12th Science and Commerce stream result in the last week of May. The pass percentage of Arts stream students was 88.92%, for Science stream students was 86.60% and for Commerce stream students was 91.09%.